Here's a throwback to December 1985! 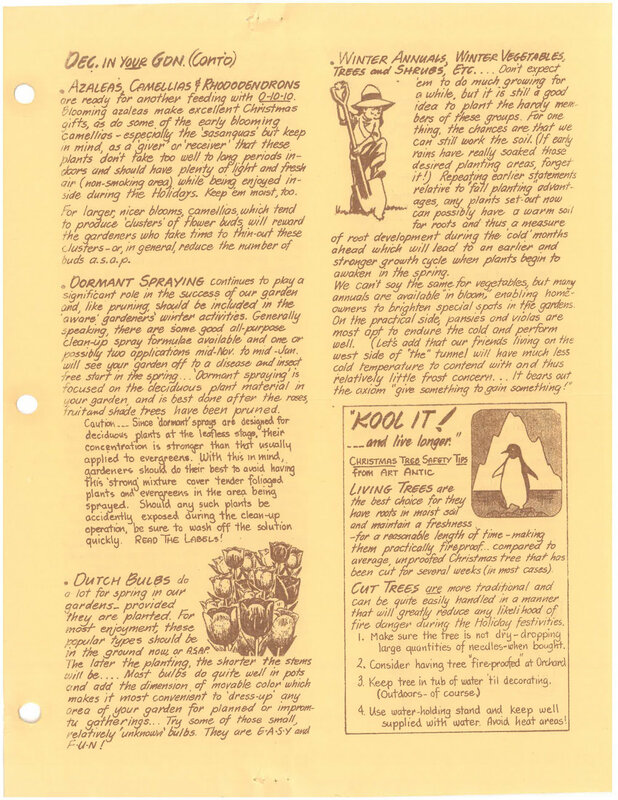 Does anyone remember receiving our newsletter in the mail at that time? Fun fact: Next time you're in the nursery, take a moment to identify the giant redwood behind the Lazy K, it was planted by Tom years ago. We at the nursery love looking through these old editions, a true nod to our past and rich with plant knowledge, character and wit! Enjoy!